Why Choose Brandon Welding & Fabrication? 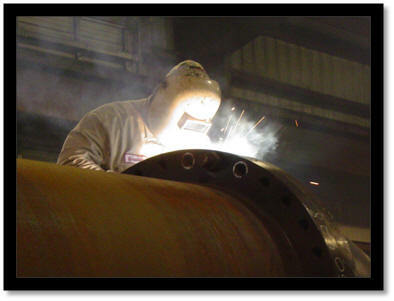 Brandon Welding & Fabrication, Inc. was founded in 1975 with the primary objective of providing a variety of products and reliable service for the Petrochemical Industry. Located in the heart of the industrial zone of Corpus Christi, Texas, we have been serving the industry with the highest quality products with competitive pricing and on time deliveries. 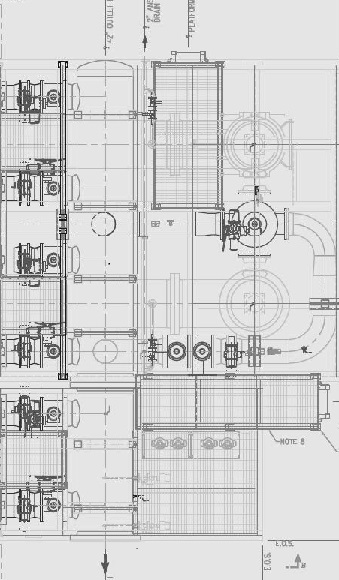 Over the years, this company has not only grown in size but has grown in experience and knowledge dealing with a vast variety of fabrication projects. This company has a diversified expertise in many areas such as large Skid Mounted Metering and Proving Systems, Gas Compressor Packages, ASME Code Vessels, Tanks, Drums, Tray Towers, Spool Piping, Ladders, Handrails, Platforms and all types of structural and custom fabrication. Our company is also a "License to Build" fabricator for the Pall Process Filtration Company as a manufacturer and supplier of filter housings for their distributors. 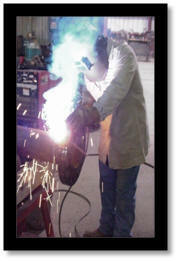 Our company is also dedicated to the safety and welfare of its employees. We have met the requirements of the United States Department of Labor, Occupational Safety and Health Administration by maintaining and demonstrating safety programs. Brandon Welding & Fabrication, Inc. has achieved recognition and received the Sharps Certificate for 10 years. 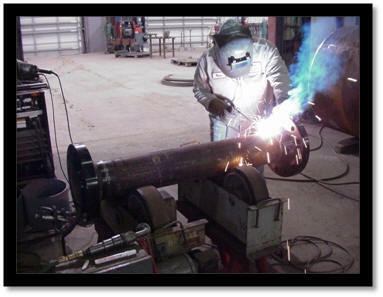 Brandon Welding & Fabrication, Inc. has the experience, manpower and facility to complete various projects in a timely and professional manner. We will make sure that all of your specifications and requirements are met and are to your satisfaction. We look forward to working with you. Foster Wheeler Technip USA Corp.